Family memories of the Second World War in Germany remain a research desiderata, even though there is some on transgenerational story telling. The focus of the talk will be the analysis of a war diary and two autobiographical accounts of a woman who used to be a member of the NSDAP and an active supporter of the war. The diary was written for her husband who as a soldier was missing from 1943 onwards. During the 1980ies and 1990ies, before and after reunification of Germany she wrote two autobiographies for her family that both show significant differences in tone and attitude compared to her diaries. From being an active supporter of the war she turns into a passive war victim having been left as a lone parent. Thus, from an individual committed to the ideas of National Socialism she turned into the nearly universal cultural figure of a woman war victim. In the talk Grenz will discuss her analysis of all three texts and problematize inherent constructions of femininity. Sabine Grenz holds a PhD and a Habilitation in Gender Studies. Her research interests are in the field of prostitution and sexuality, the Second World War and feminist epistemologies and methodologies. She mainly works with interviews and diaries. As junior researcher she was located at the London School of Economics and Political Sciences (LES) and Humboldt-University Berlin. She had postdoc positions at the University of Gothenburg and Humboldt-University. Currently she is associate professor in Gender Studies at Humboldt-University and acting professor for Diversity Research at Georg-August-University Göttingen. From April onwards she will be professor for Gender Studies at the University of Vienna. Recent publications related to the talk include: Power in Feminist Research Processes" in: Plomien, Ania/Hemmings, Clare/Henry, Marsha/Evans, Mary/Wearing, Sadie/Madhok, Sumi (Hg. ), Handbook of Feminist Theory (2014). Nóra Séllei is Professor at the Dept. 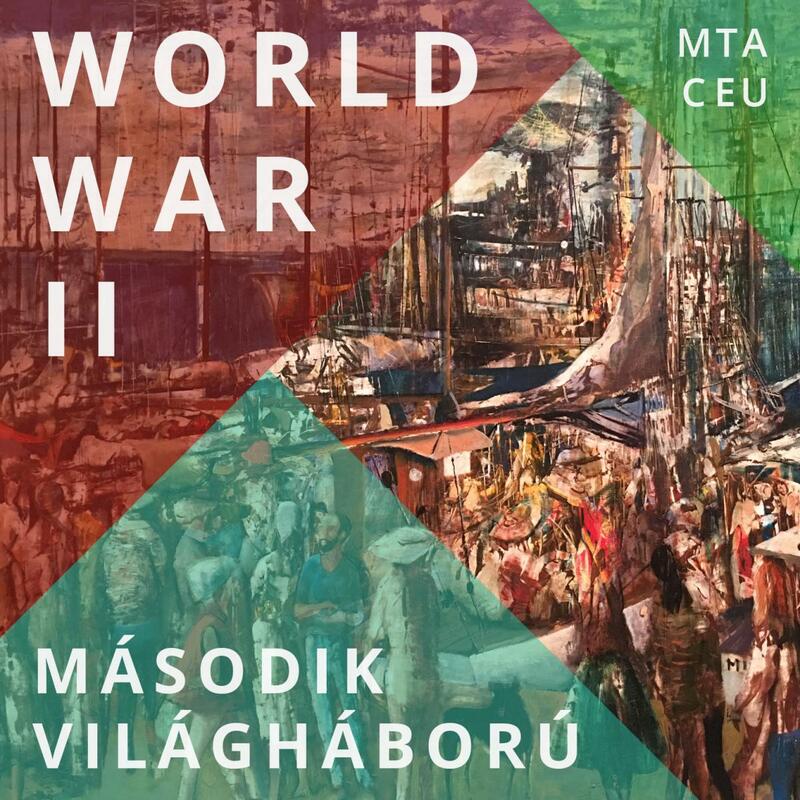 of British Studies of the Institute of English and American Studies, University of Debrecen, Hungary, and at the Department of English, CatholicUniversity, Ruzomberok, Slovakia. She gained three postgraduate degrees: PhD, “habilitation”, and DSc. Her main teaching and research areas include gender studies, feminist literary theory, and 19th and 20th-century women’s literature, primarily novelists and autobiographers. Her publications include five monographs and about one hundred and thirty articles; she was the series editor of the Hungarian feminist book series Artemis Books. She is the Hungarian translator of Virginia Woolf’s Moments of Being, Jean Rhys’s Smile Please, and Virginia Woolf’s Three Guineas. She also edited a volume on female subjectivity, and edited and translated a reader on postmodern feminist theory. She is the Head of the Gender Studies Centre at the University of Debrecen, and for four years she was the president of the Hungarian Society for the Study of English. The event will be in English with Hungarian translation.